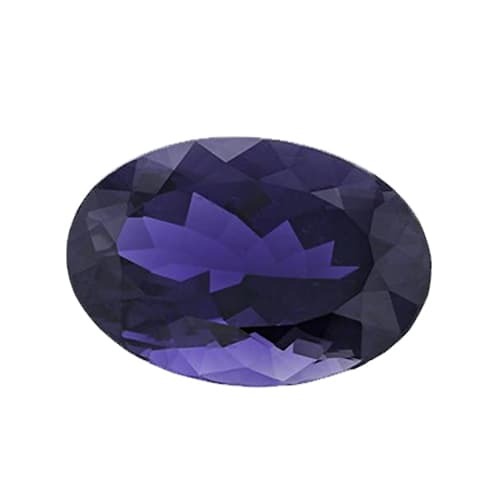 Neeli is the favorable substitute for Neelam or Blue Sapphire. This is considered to be the gemstone of Saturn planet. Mental peace is experienced by wearing this gemstone. At the same time, there is an favorable increase in decision-making ability, happiness, fortune and positive energy. This gem is considered auspicious for the natives of Capricorn and Aquarius sign. However, be sure to consult an astrological scholar before adorning it.